Prayag Polytech Pvt LTD is the leading Manufacturer and Exporter of Plastic Master Batches and Mono-Pigment Concentrates. 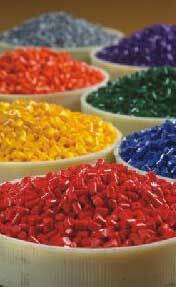 Our wide range of products includes White, Black, Multi-color & Additive master batches, Mono-Pigments and Color Concentrates. As a Concentrate Manufacturer, we use the latest and the best technology for manufacturing our products, so as to never compromise on the quality. 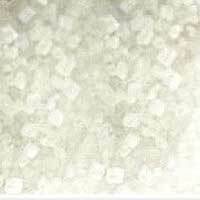 We also offer customized formulations as per customers requirement. We use state-of-the-art machinery imported from different parts of the world. Production is commenced in accordance with the international standards and is kept flexible to make the products for specific applications. 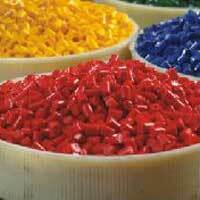 The best quality raw materials are used in the production of Biodegradable Masterbatch. In-house testing is done before the products are dispatched to the market, to ensure optimum level for the various properties like high level of opacity, light fastness, 100% dispersion and quick color matching etc. Moreover, all the products are properly packaged before delivery for safe transportation.